Join members of the Airbnb team for important updates and deep-dives into the topics you care about in this recurring livestream series, including a live Q&A in every episode. Stay tuned for the next episode! 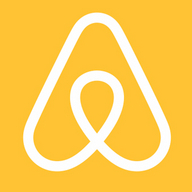 Submit your questions related to experiences to the Airbnb team here, we'll address as many as we can in future episodes.